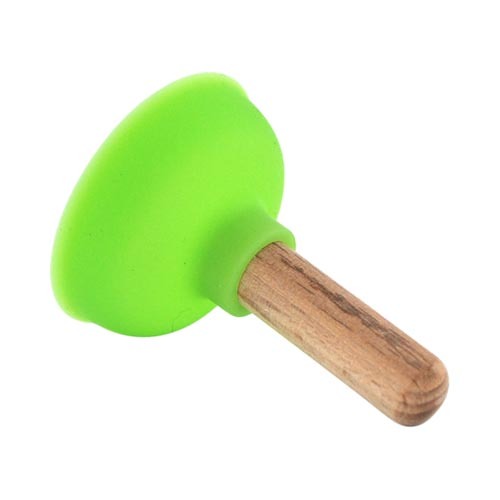 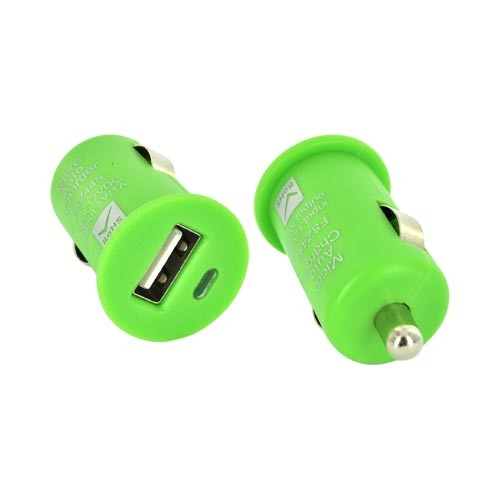 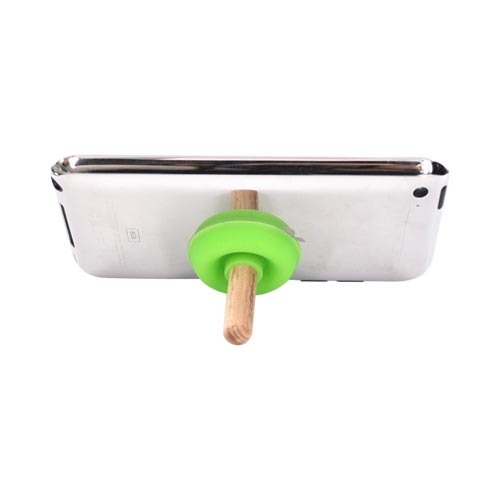 Universal Portable Cell Phone Silicone Suction Plunger Stand Holder - Green Viewing your phone doesn't have to be a hassle anymore. 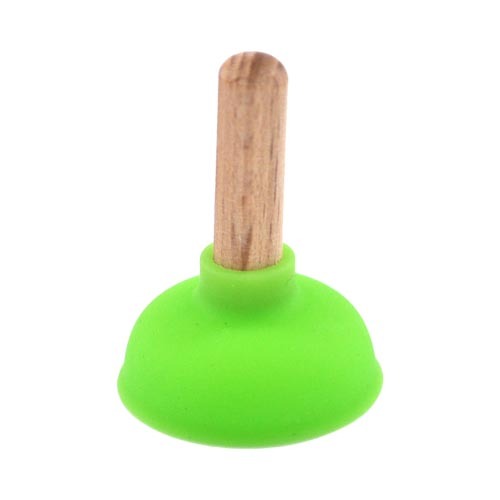 Try out the Universal Portable Cell Phone Silicone Suction Plunger Stand Holder for a colorful and stylish way to enhance viewing. 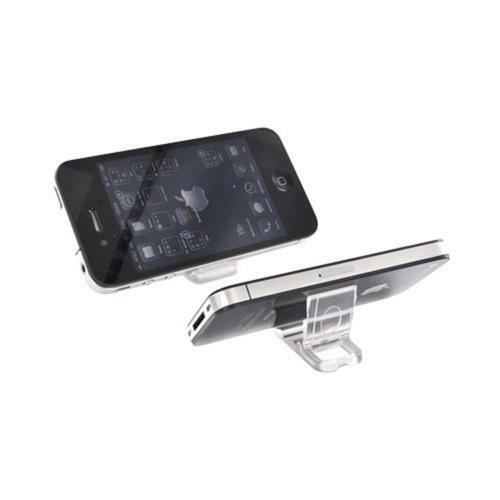 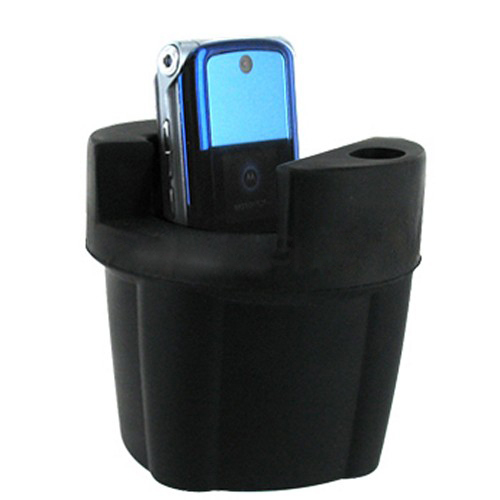 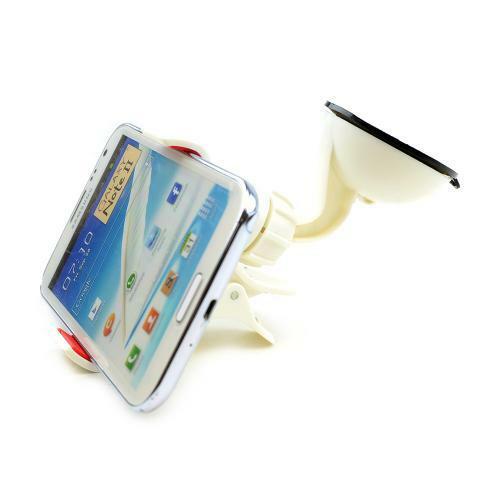 Portable Cell phone holder easy to use. 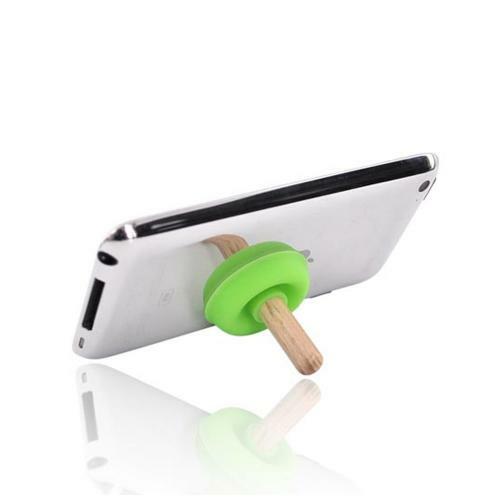 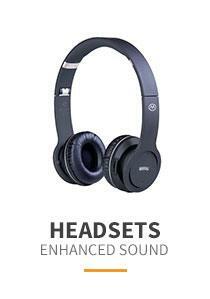 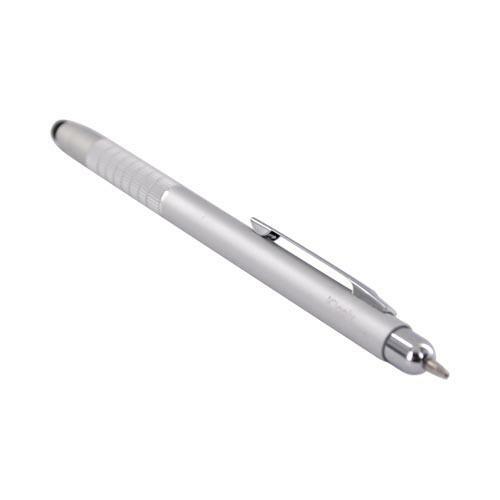 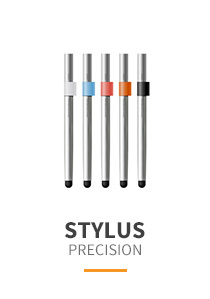 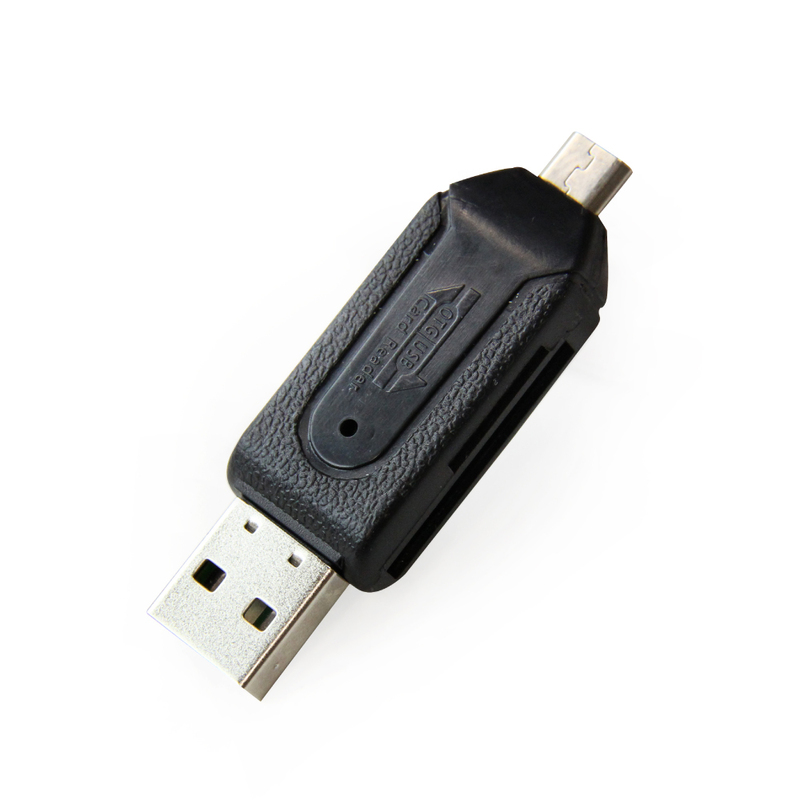 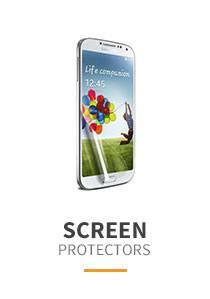 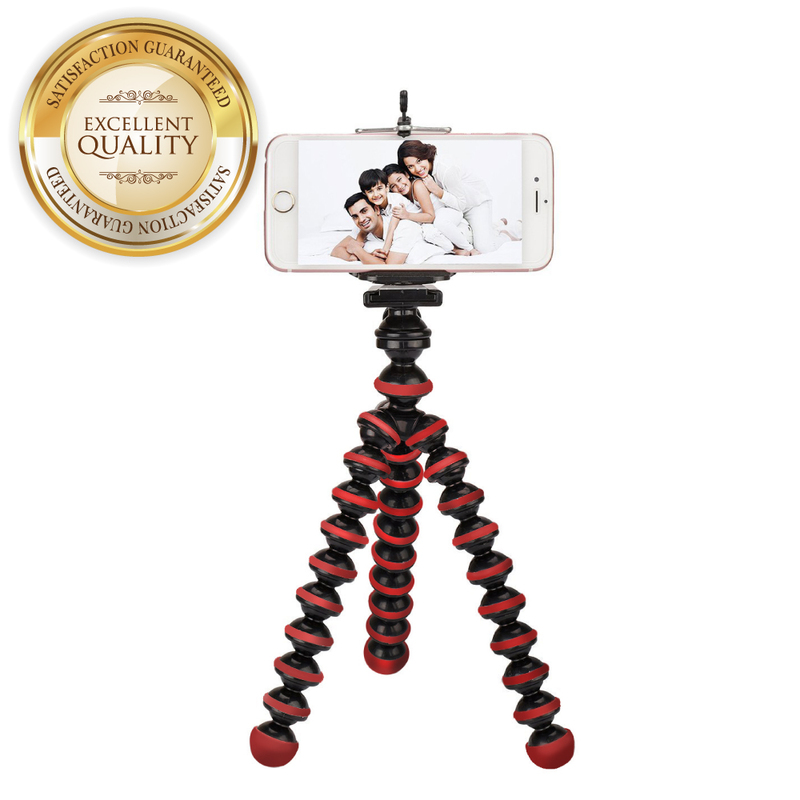 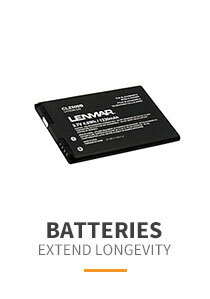 Works best on on crystal silicone cases, glossy plastic cases, or on the phone/device itself. 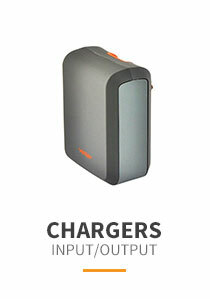 Will work on rubberized surfaces. 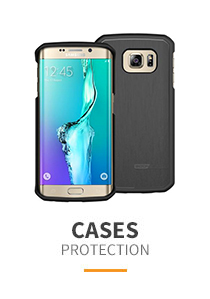 *Does NOT work on uneven surfaces.